Following our recent extension and refurbishment we wanted to open our doors to the local community. 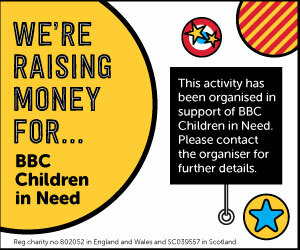 After some thought we decided to hold a Festive Fundraiser on 25th November in aid of the BBC Children in Need Appeal. Doors will be open from 11am until 1pm and we are excited and hopeful to see you all here. Traditional fair stalls will be open to win prizes, join in with fun games and activities and even get refreshments. 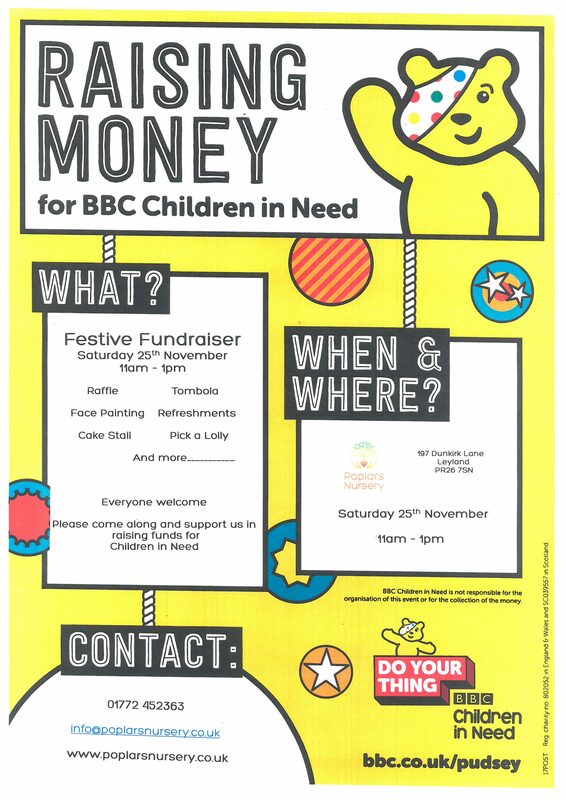 All proceeds will be donated to the Children In Need charity.